Serious Viking With Bow And Arrow In A Traditional Warrior Clothes,.. Stock Photo, Picture And Royalty Free Image. Image 63374338. 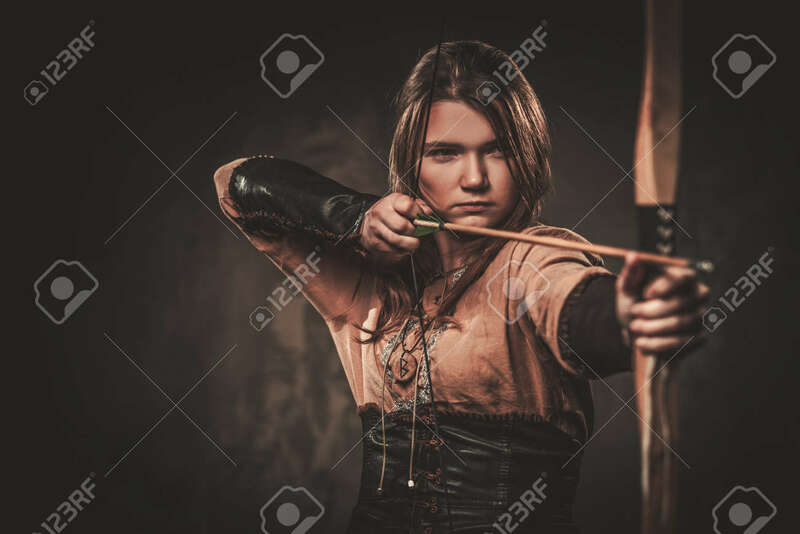 Stock Photo - Serious viking with bow and arrow in a traditional warrior clothes, posing on a dark background. Serious viking with bow and arrow in a traditional warrior clothes, posing on a dark background.